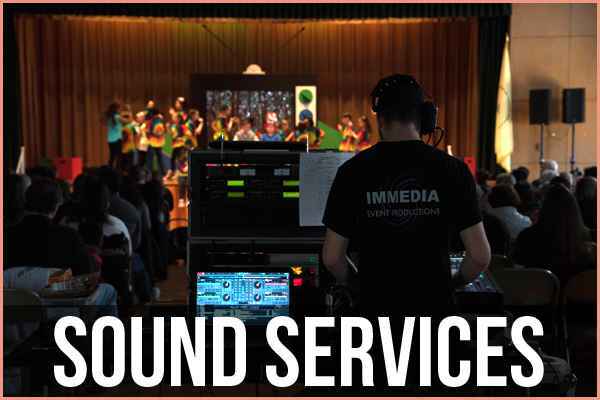 Established in 1976, Immedia has the experience and expertise to achieve your goals and make your event a success. Our sales staff is ready to meet with you to discuss your needs whether it be staging, lighting, search lights, sound, red carpet, video, or power generation. We can assist you from your concept to its completion by providing project managers and highly skilled personnel to ensure your goals are achieved. We work with clients throughout the Northeast and deliver on time and on budget. Our event coordinators are on site to ensure a flawless execution of your event, no matter how small or large. When your event is over, you can get back to business while we take care of the equipment breakdown and return. 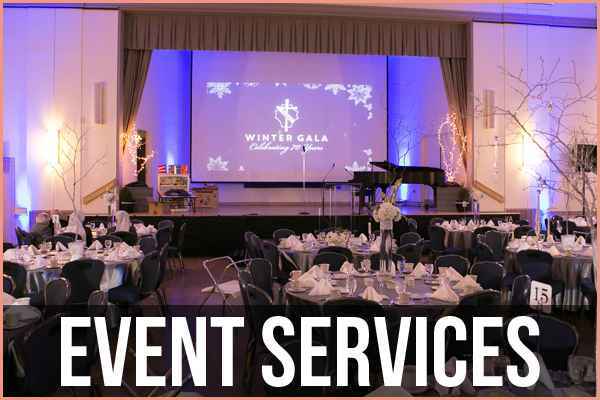 We work with film companies, corporate event coordinators, production companies, theatres, auditoriums, schools, musicians, touring shows, outdoor venues, production managers, designers and any other event planners. We also have a rental department for public and private events. 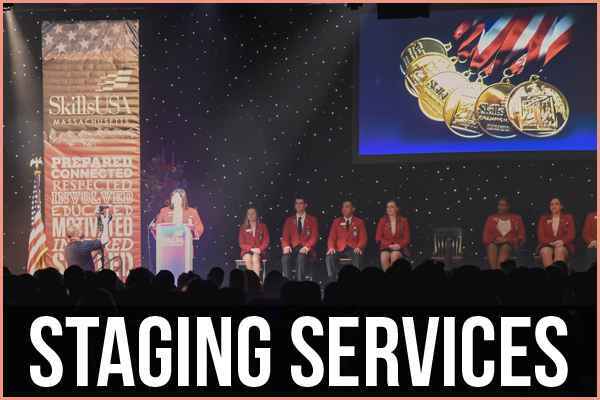 Immedia will make your event a success because we have the know-how to do it and do it right. 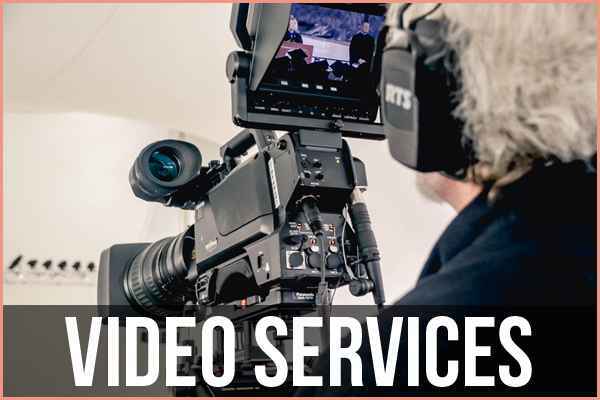 No matter the size, Immedia has the right tools and personnel for your event. We offer packages for simple sound amplification to full stage productions that integrate power, lights, sound, video, and staging. MHEC Contract B15 - 20% OFF all services guaranteed for all MHEC members.